Happy Wednesday, we are already half way through the week can you believe it? 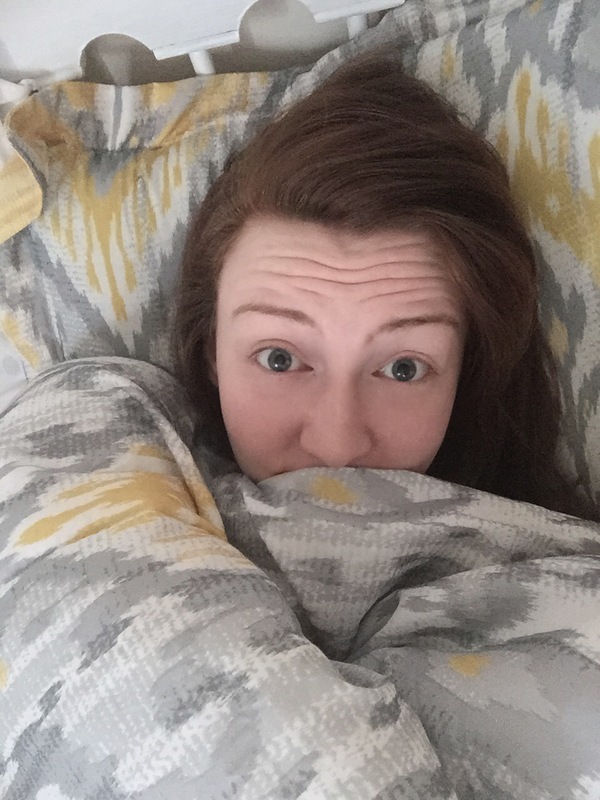 Anyways today I wanted to write to you all about waking up beautiful! I’m not talking about a beauty treatment you do before bed so that you wake up with perfect skin or perfect hair. This is about the natural you! It’s about the crazy hair, blotchy skin and morning breath! This is a challenge! I want you all to wake up tomorrow no makeup, don’t even think of brushing your hair! Just look in the mirror and tell your self you are beautiful! If you can look your self in the eye at the point in the day were you feel the least beautiful, you will easily be able to remember how beautiful you are at any point in your day! If you start to lose your self confidence or find your self in a stressful situation just remember you are beautiful, you are confident, and you are stronger then what ever is making you doubt your self!